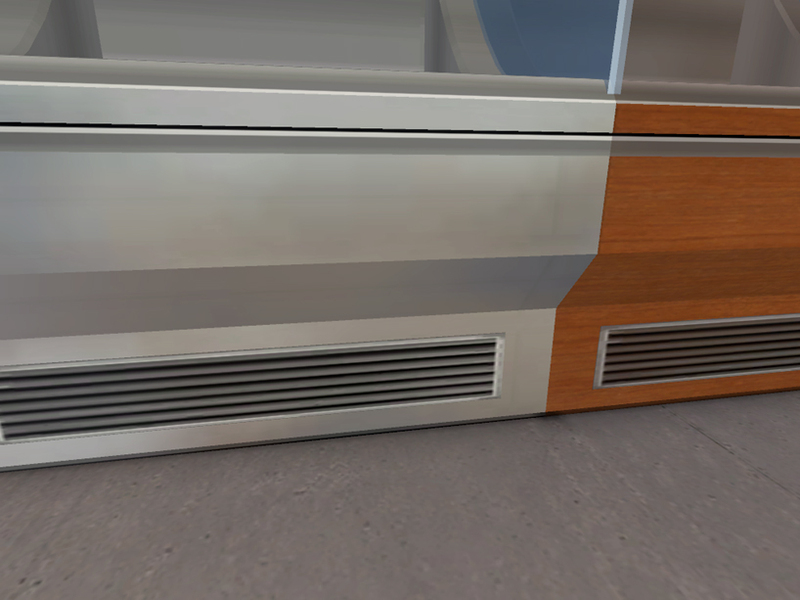 4 shiny, metal recolors of the Decra-Chill shelf from Open For Business - silver, white, gold and black. Very Shiny! Not that I expect anyone to use these outdoors. 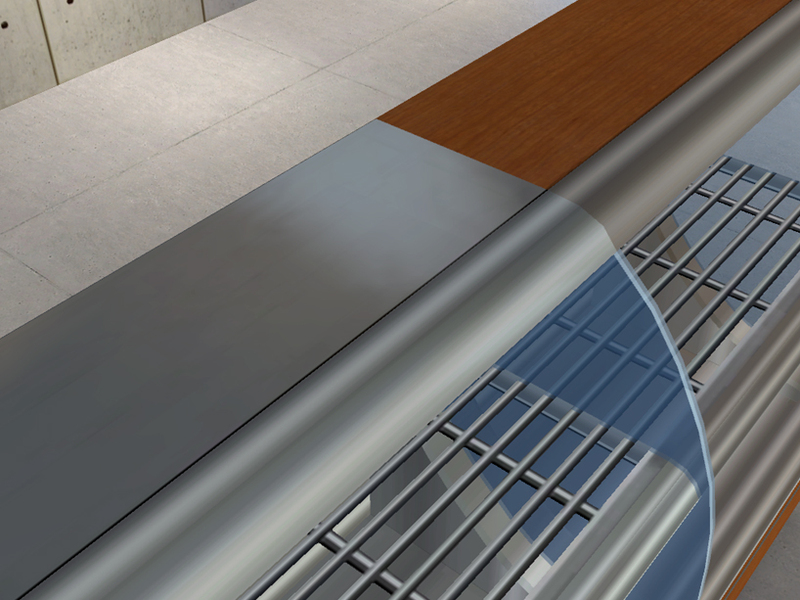 See the other screenshots for a comparison of the default color and my silver recolor. Still pretty shiny! I didn't take screenshots but these look pretty good mix-and-matched - the silver and the black are especially pretty together. 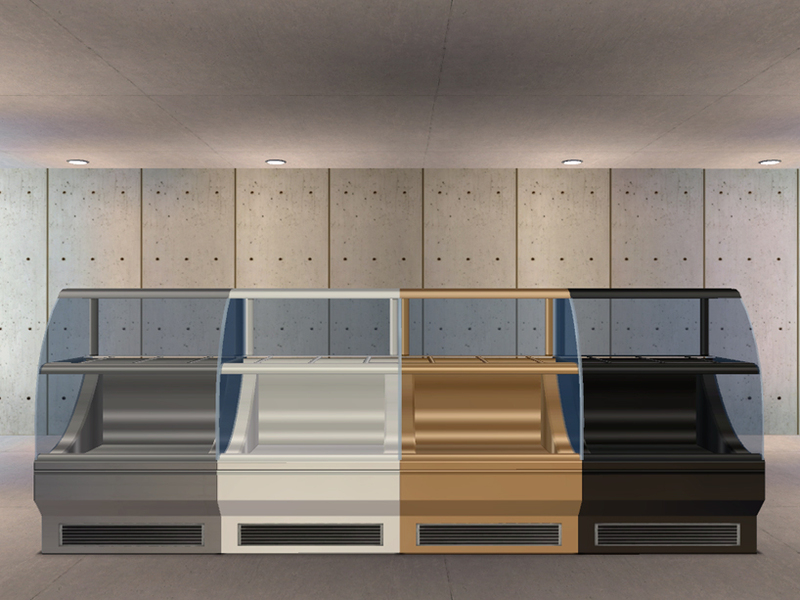 Please remember that these need Open For Business to show up in your game and that they are recolors of the Decra-Chill that can be found in Shelves for 800 Simoleons. If anyone would like to make their own/more shiny recolors, you're more than welcome to open one of my recolors in SimPE and copy the TXMT settings I used for the shine. 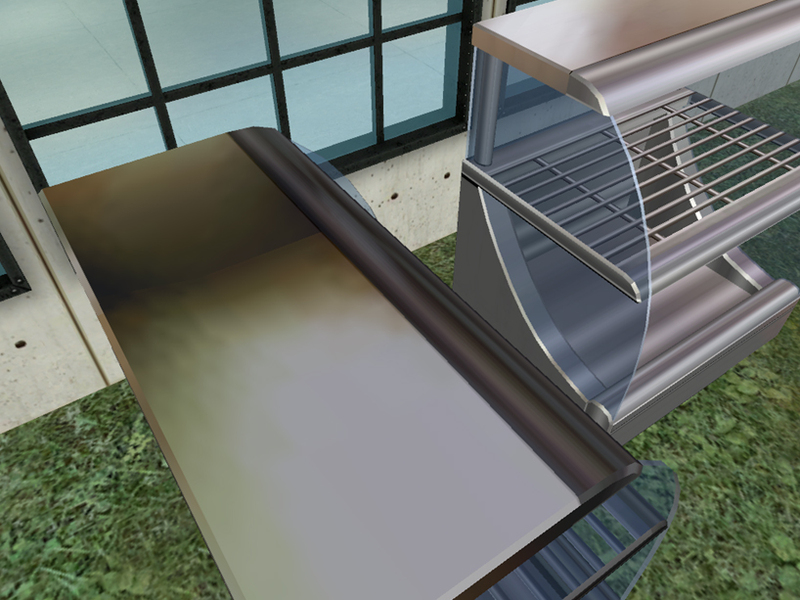 PhotoShop CS2, SimPE and EA for the mesh and texture. 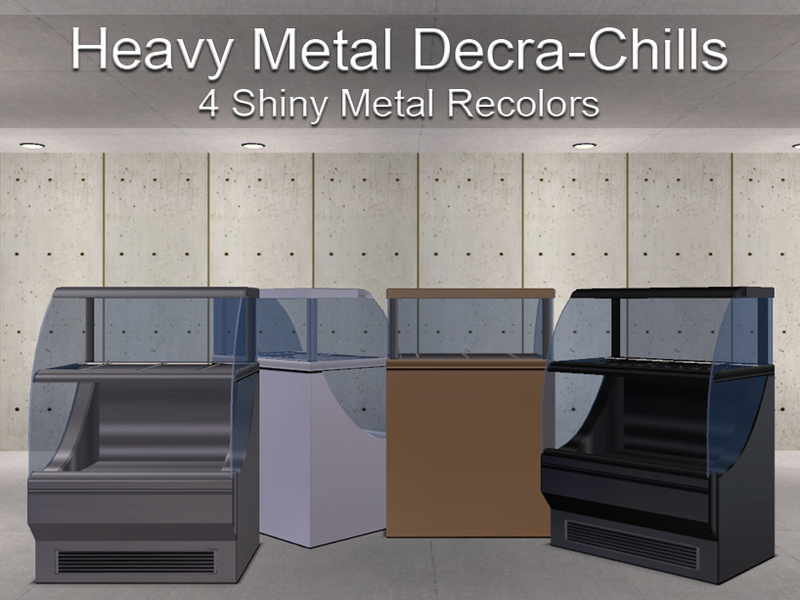 MLC-ShinyMetalDecraChill-Recolors.rar | Description: Shiny metal recolors of the Decra Chill shelf from Open For Business.